We make prestige-quality, hand-made curtains and Roman blinds, made-to-measure, in our workshop. We can also supply machine-made curtains and Romans, again made-to-measure. Our made-to-measure items can be made with any appropriate fabric - you can choose a design from our suppliers or we can use fabric you already have (subject to a small checking charge). 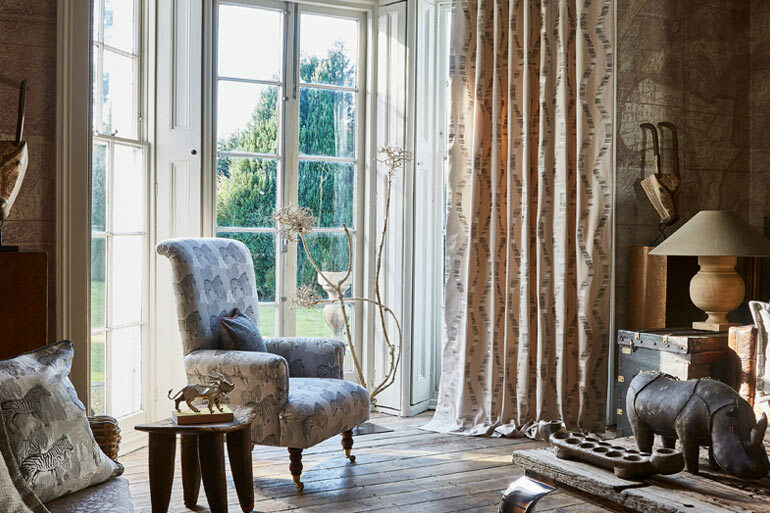 We supply fabrics from a large number of designers and brands, including Sanderson, William Morris, Harlequin, Scion, Clarke & Clarke, Ashley Wilde, ILIV, Prestigious Textiles, Bill Beaumont, Orla Kiely and many more. 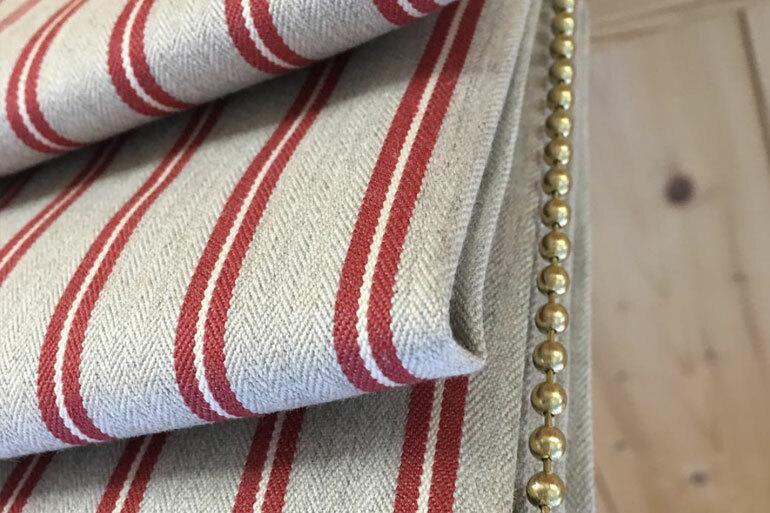 If you want to make the curtains yourself, we are happy to supply the fabric on a roll, and can even help you with linings and other items you might need. If you have apex or arched windows, we can help. We have made curtains to fit many different types of non-standard windows. We can even help you with curtains for apex and arch windows, and other non-standard cases. 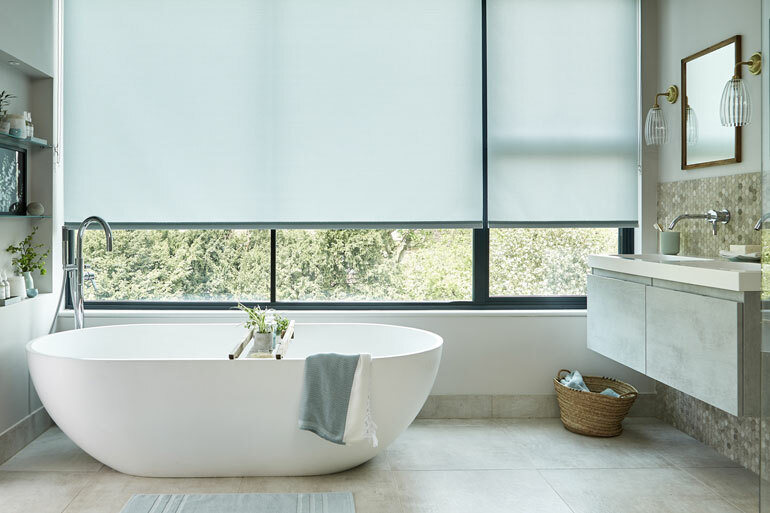 As well as made-to-measure Roman Blinds, we also supply other made-to-measure blinds, including rollers, verticals, Venetians, and specialist blinds (including blackouts, fire-retardant, motorised, solar and Velux). For the made-to-measure options, we can use the same or matching fabric you choose for your curtains and blinds. We also supply a range of stunning wall coverings from a range of designers, including Clarke & Clarke, ILIV and Oasis. 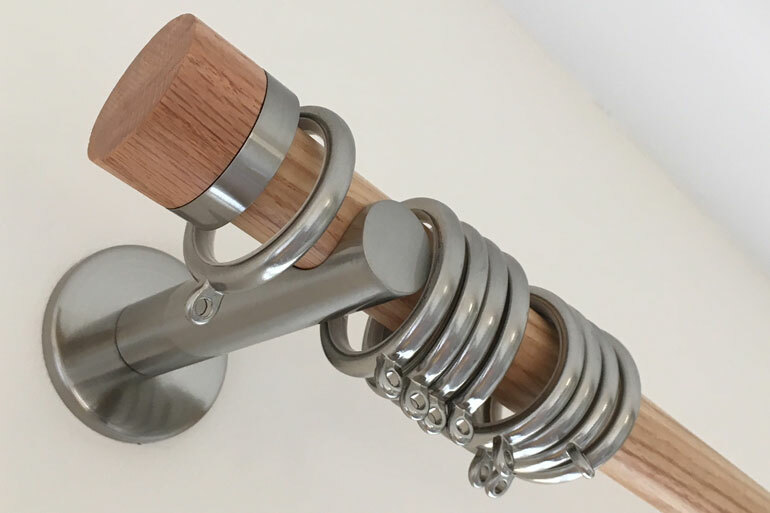 If you need a new or replacement pole or track, we supply a large range from manufacturers like Silent Gliss, Swish, Jones Interiors, Hallis, Integra, Neo, Honister, Design Studio and more. If you need help fitting your curtains and blinds, we can help you. The fitters we use are trained professionals with many years of experience fitting poles and tracks, and hanging curtains. 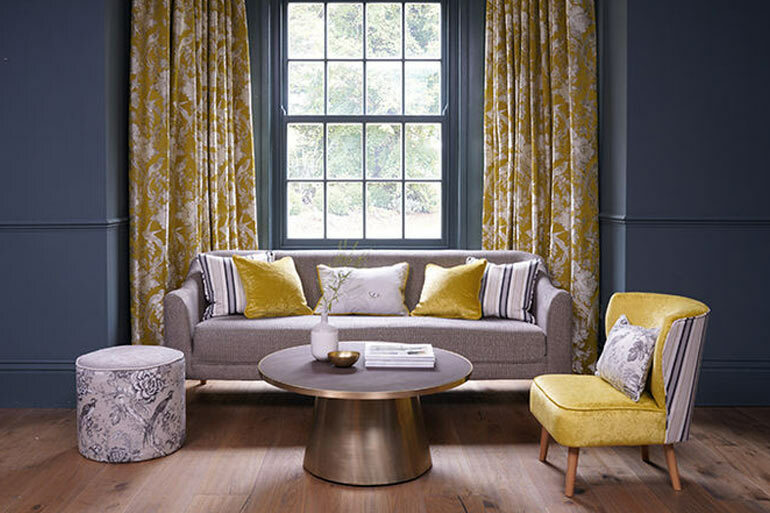 We work with two fitters in the East Kent area, but if you are looking for curtains and blinds to be fitted for a home in London, we also work with two fitters that cover that area. Deciding how you want to tackle window dressings for your home can be a daunting prospect. The options are numerous (fabric, blinds versus curtains, heading, pole versus track). The permutations are endless, as are the pitfalls. But, done right, the outcome can be spectacular. A good choice can make a room; a bad choice can break it. That's where we can help. Some customers come to us with very firm ideas of what they want; others prefer much more guidance. Discuss your requirements, working with you to decide on the best solution. Be completely impartial. We won't try to railroad you into something you don't want, but will try to lay out the pros and cons of the different options. We will only be happy when you are. Go through a few sample books to give you an idea of what is available (e.g. fabric designs or blind types). Take detailed measurements. It's so important to get this right. As soon as possible, we will email you an estimate for the work. If you choose to accept the estimate, we would normally take a £20 deposit to cover a more detailed consultation, if this is required. If you want to go ahead, we ask for a 50 &percnt; deposit to cover upfront costs - tracks, fabric etc. - with the balance payable on delivery (or installation, if you want it). If all you want are the measurements, we would be happy to visit and supply those, but we would charge up to £40 (depending on location). 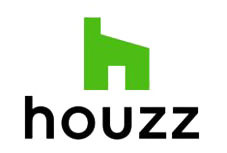 If you want to know more or would like us to arrange a home visit and consultation, please get in touch. We would love to hear from you.